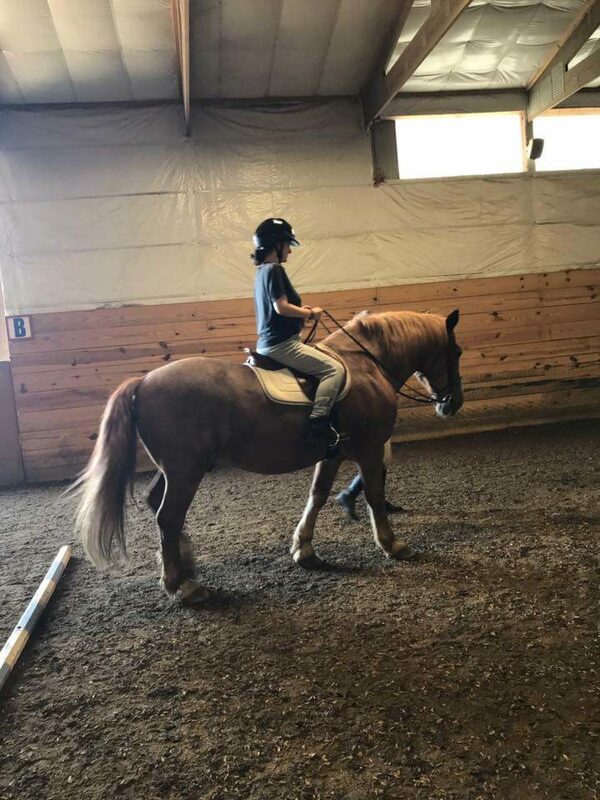 The Hoofer Riding Club is a self supporting student led organization. We achieve most of our funding through lessons, clinics, shows, fundraising and through the generosity of our donors. We are thankful that over the years our donors have been very generous by donating saddles, halters, a trailer, and countless other items. Winter blankets (Heavy weight and Medium weight) 76", 78"
Rain Sheets all sizes from 66"-82"
Used items are welcomed as long as they are in safe working condition. We offer tax deductions for both new and used items that are donated to us! Are you Interested in Donating a Horse? The Hoofer Riding Club and Equestrian Team rely heavily on the generosity of our donors. Our donors donate horses and various other items for a variety of reasons - personal life changes to changes in their riding direction - for which they may receive tax benefits. Regardless of their reason, when donating a horse, their desire for their horse to remain in work and be loved and cared for prompts them to donate to Hoofer Riding Club. If you think you may have a horse that you would like to donate to our program, we would love to hear from you! 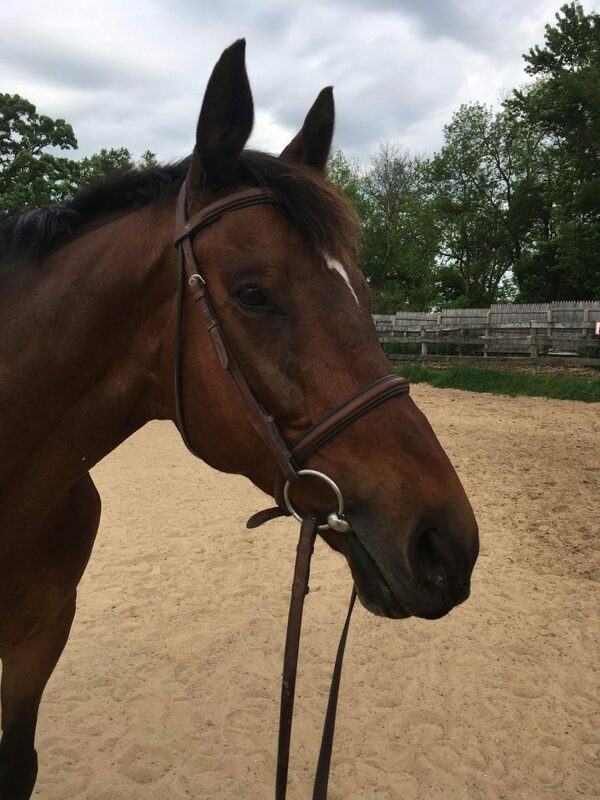 If you have a horse that you think might work in our program, please contact ridingpresident@hoofers.org.